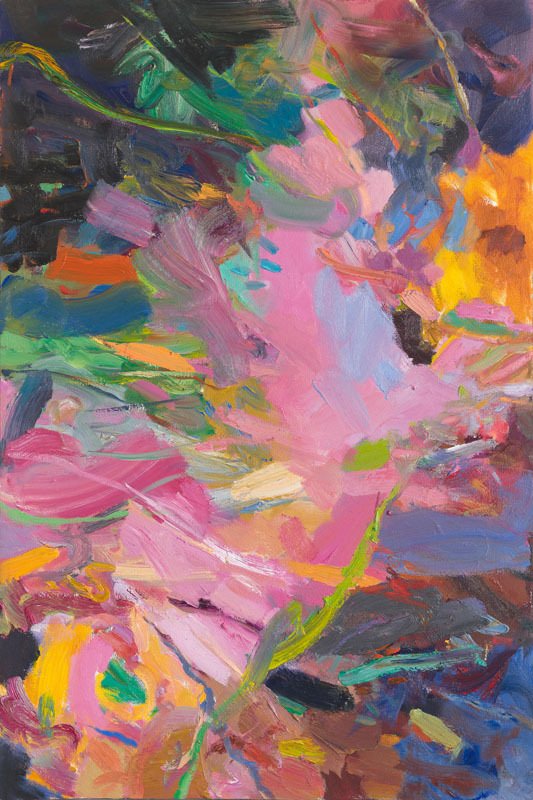 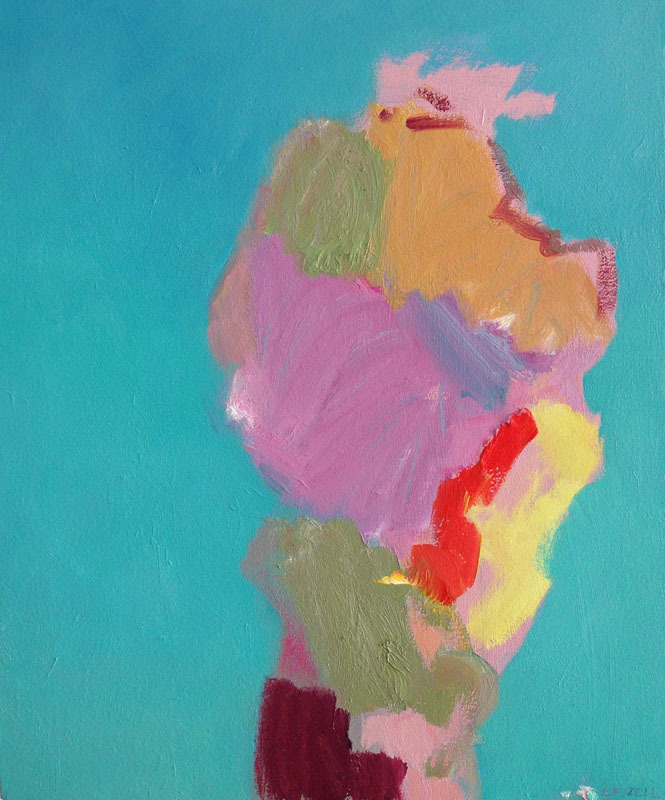 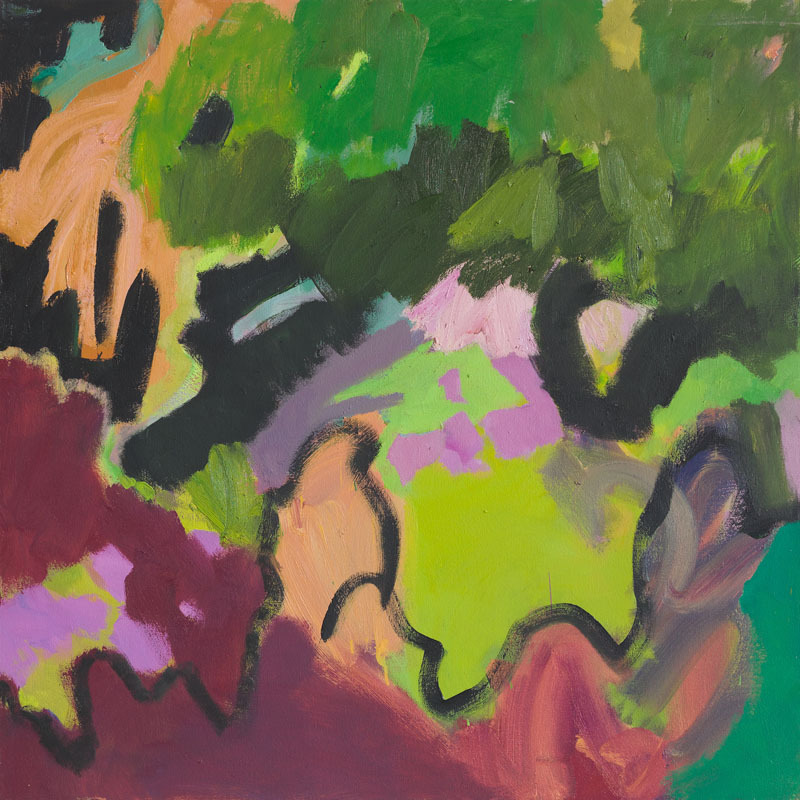 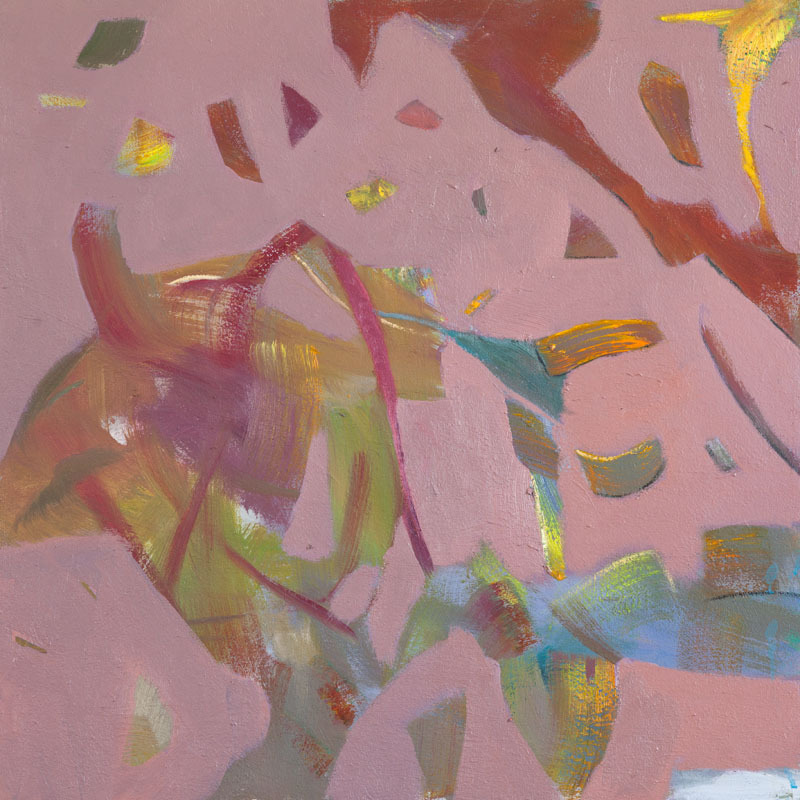 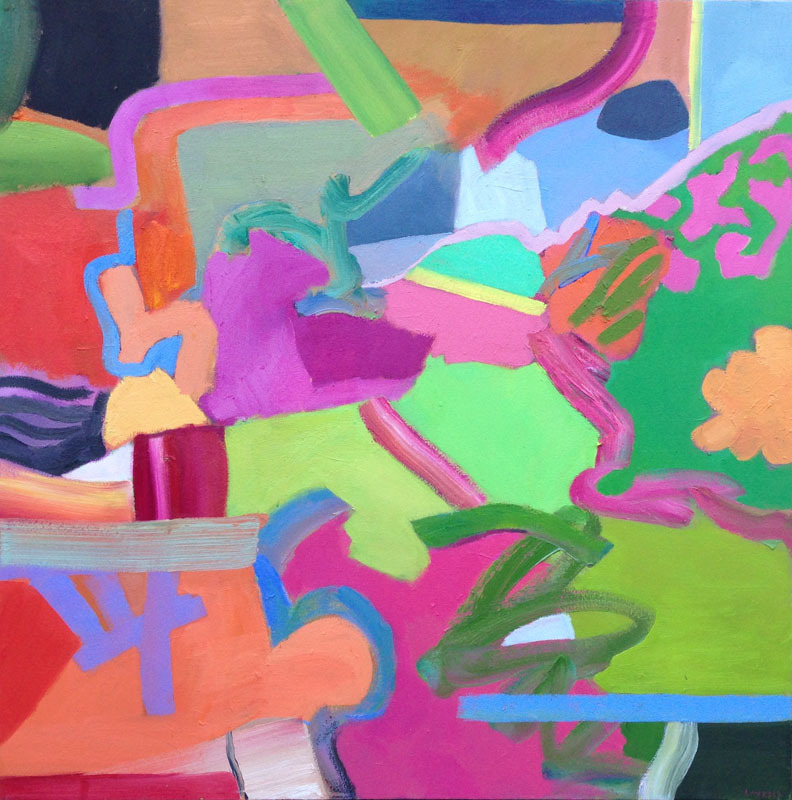 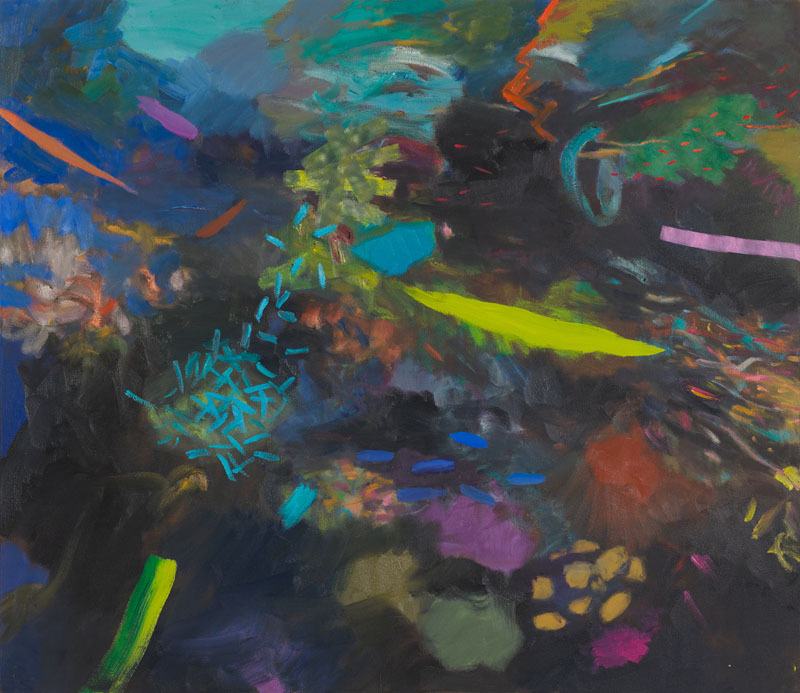 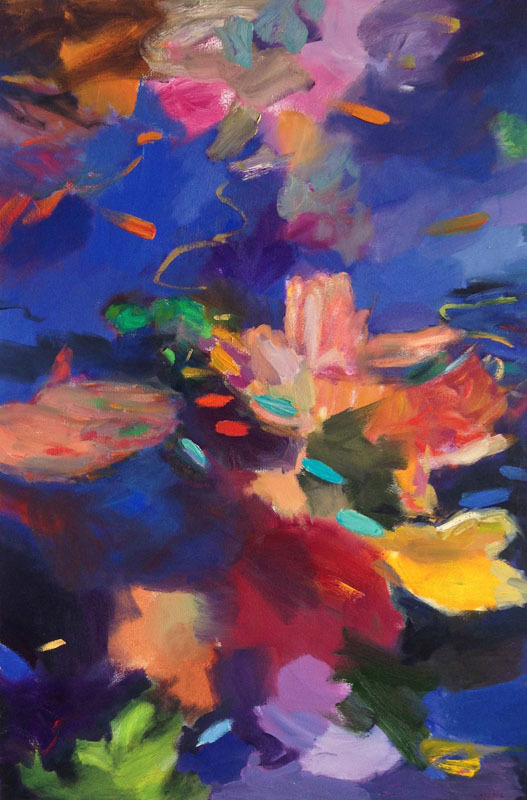 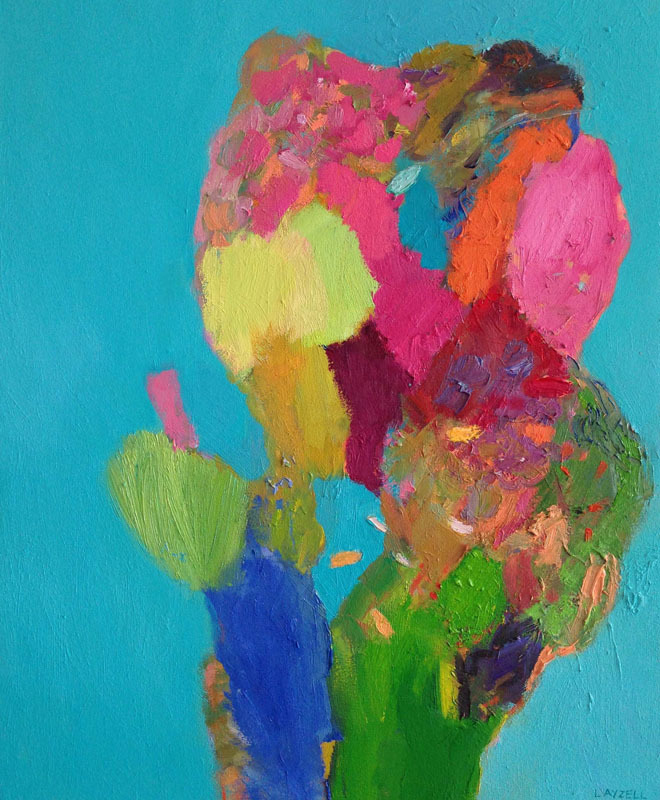 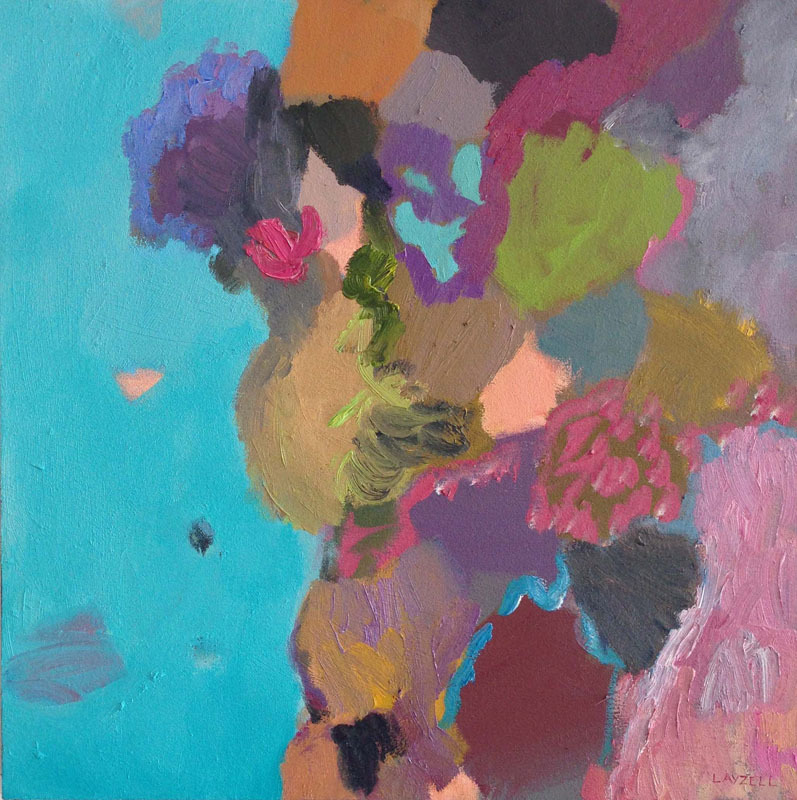 Following in the footsteps of two great masters Henri Matisse and Paul Gauguin, this two-person exhibition of recent paintings by Paul Senyol & Cathy Layzell, explores the islands of Polynesia as its central theme. 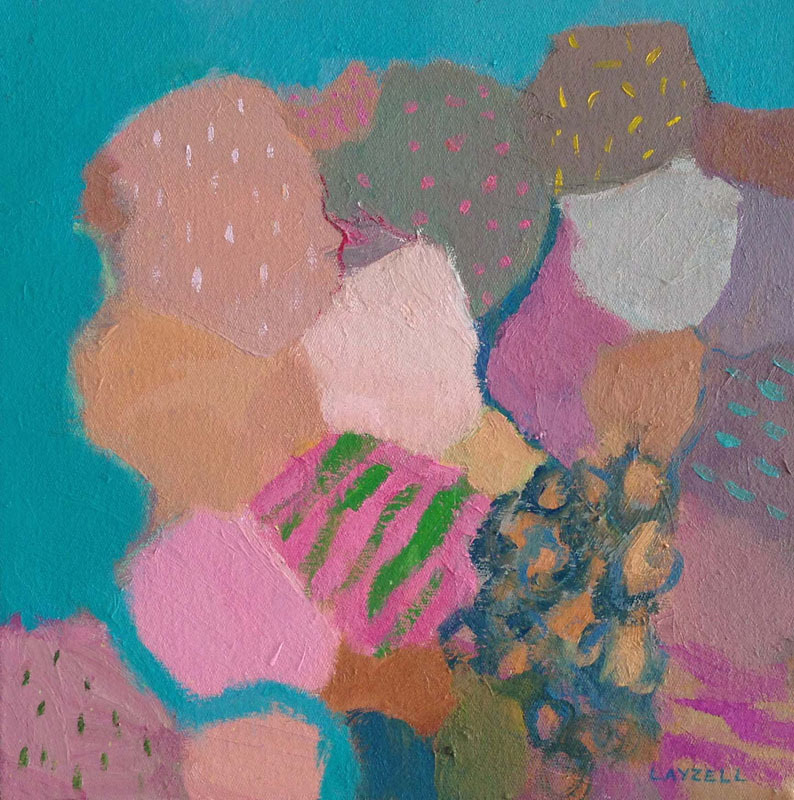 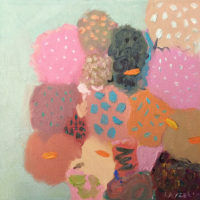 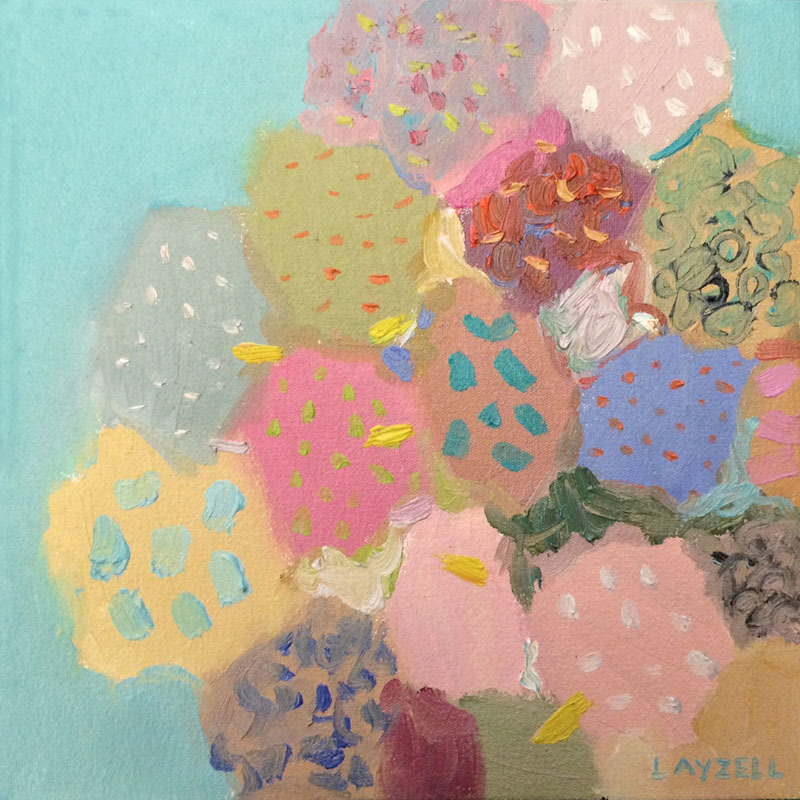 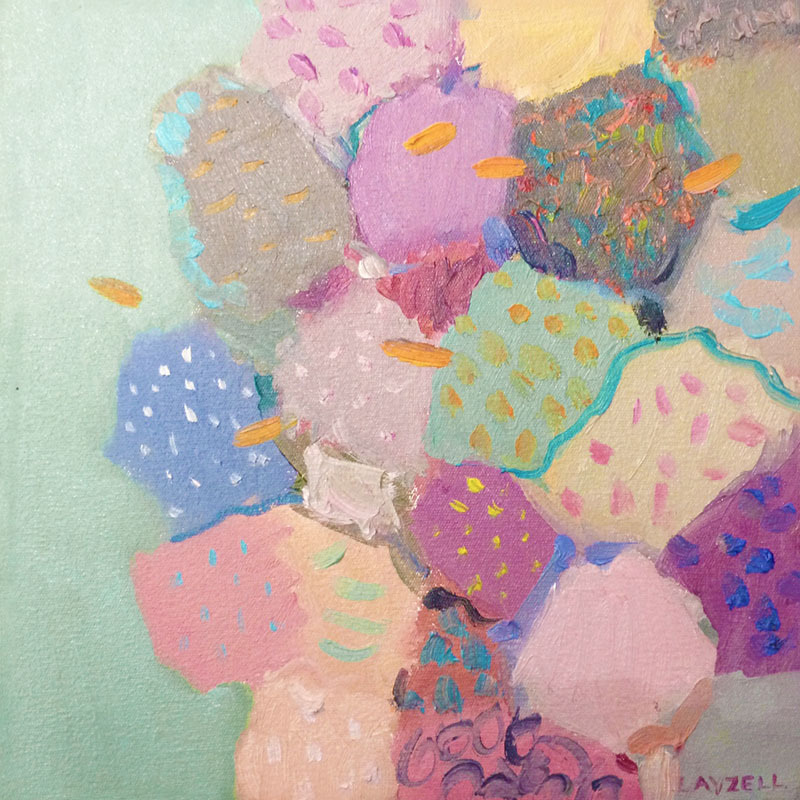 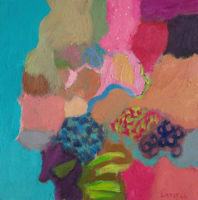 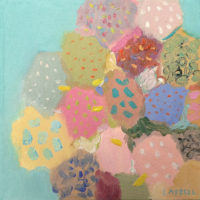 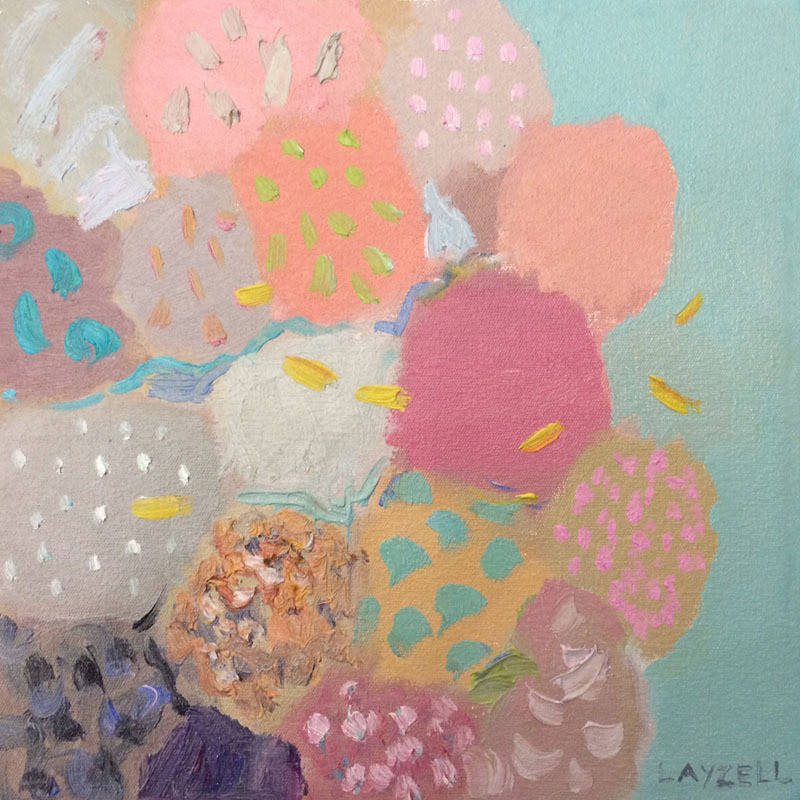 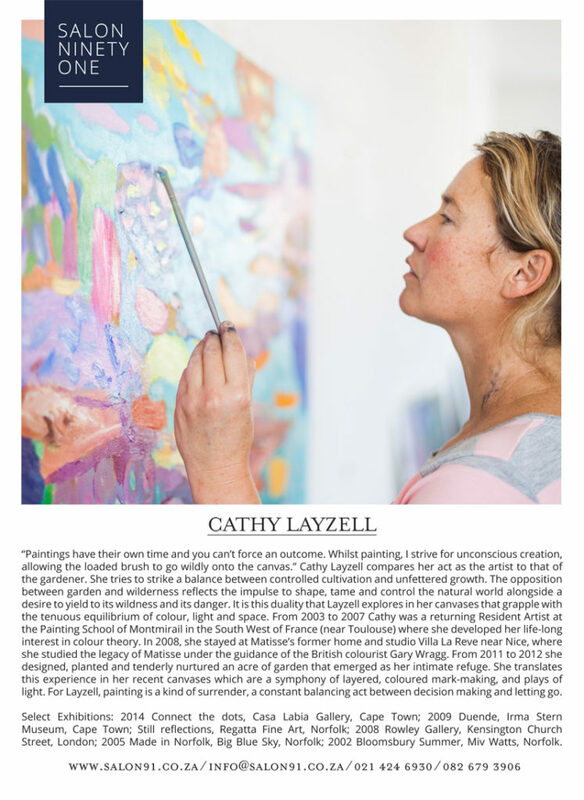 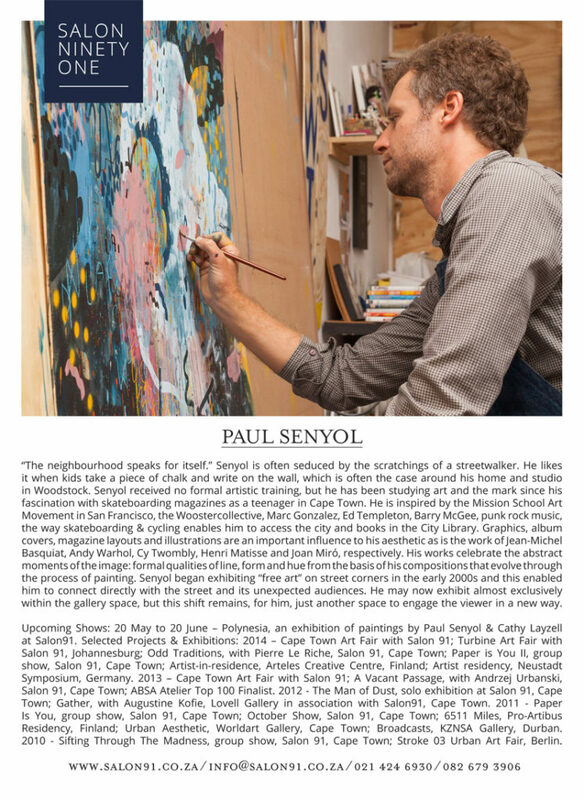 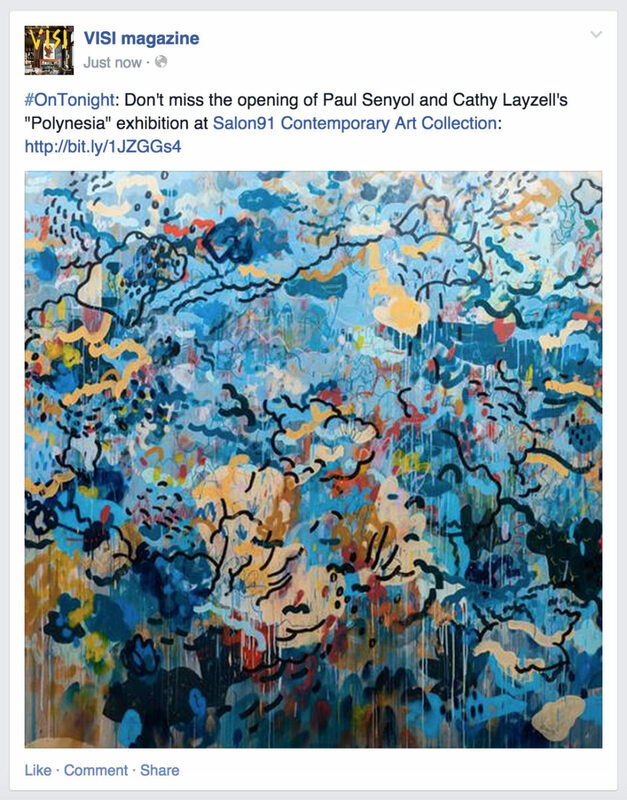 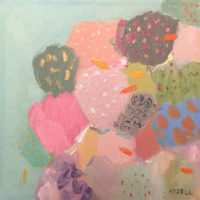 Layzell has worked predominantly in oil on canvas, while Senyol has chosen mixed media on board for this show. 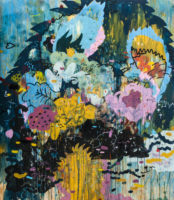 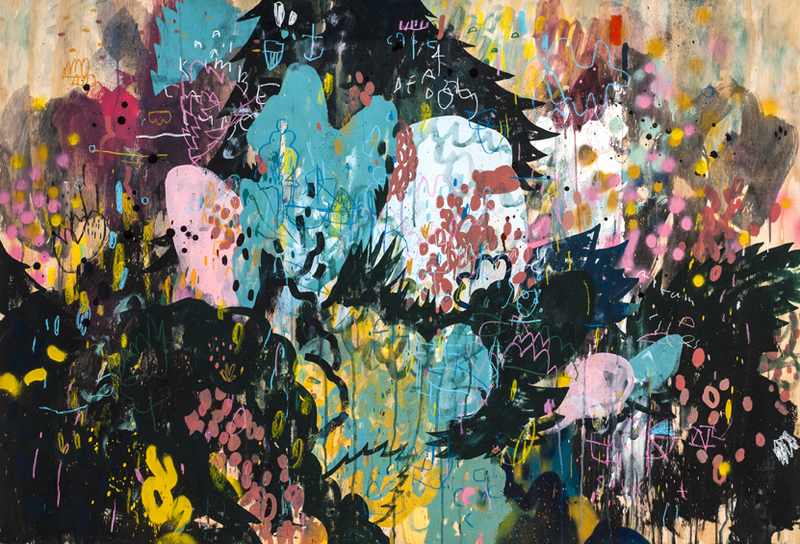 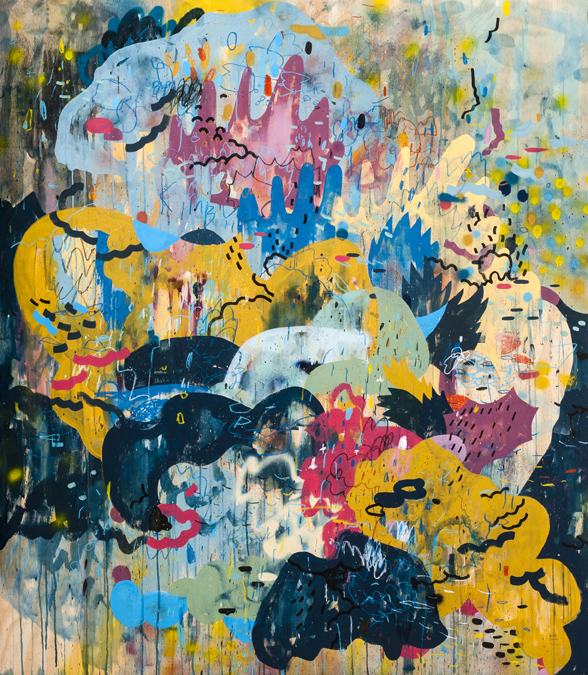 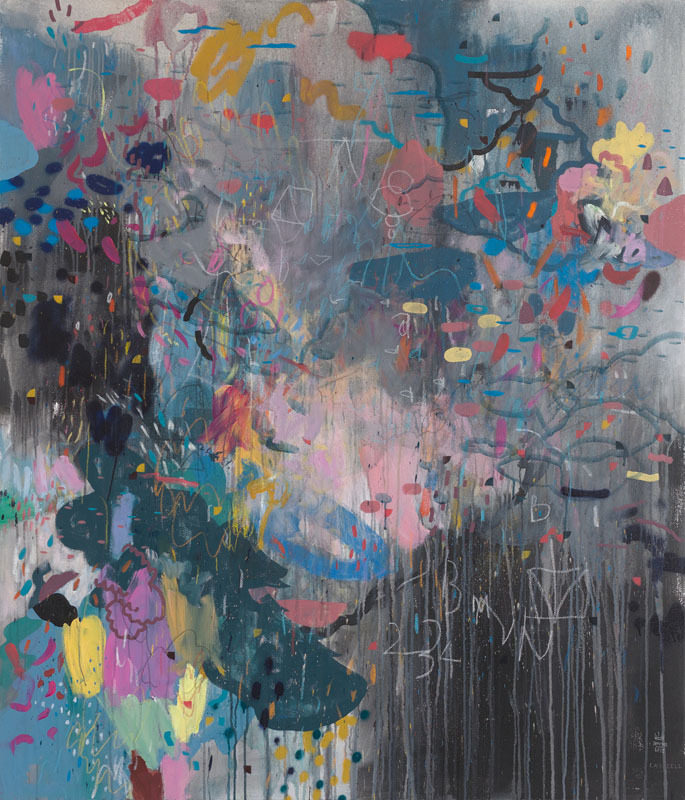 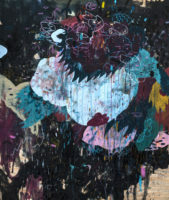 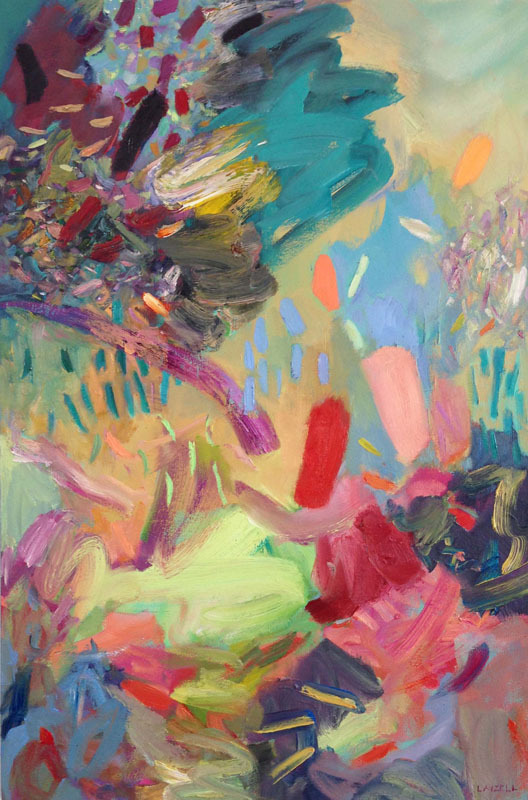 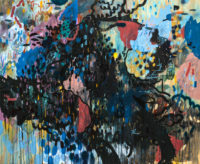 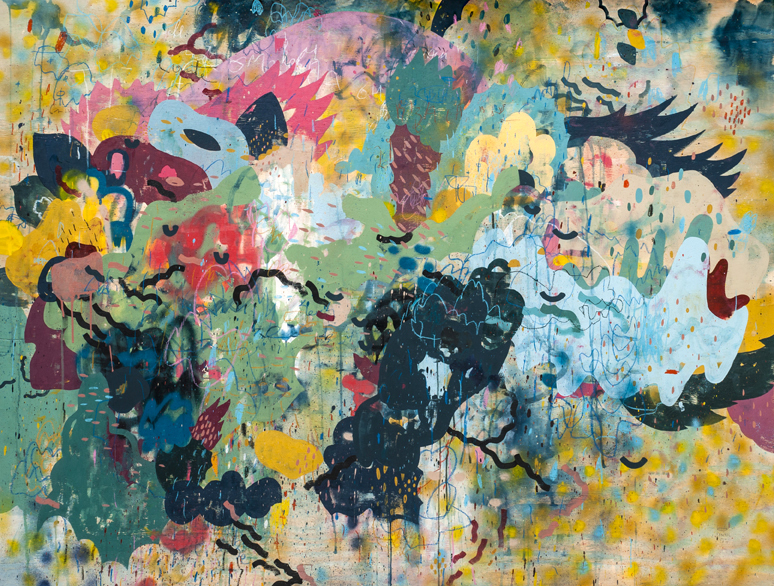 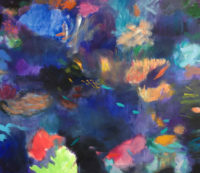 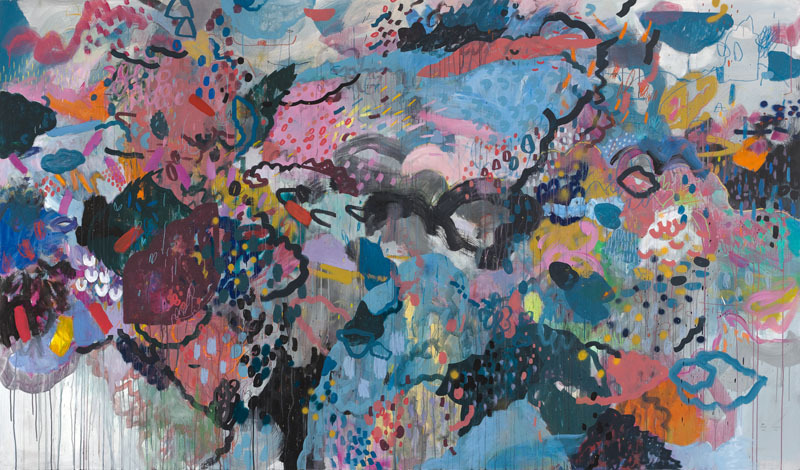 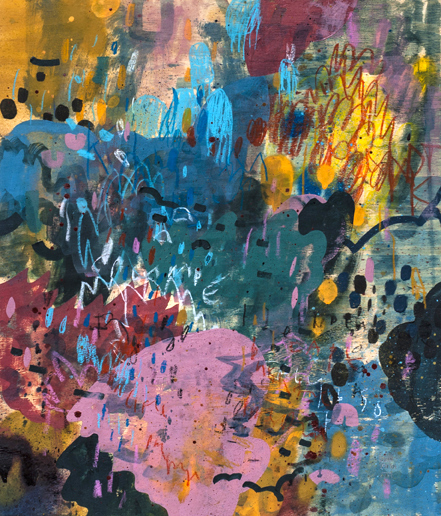 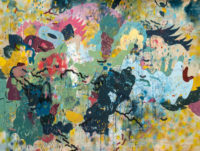 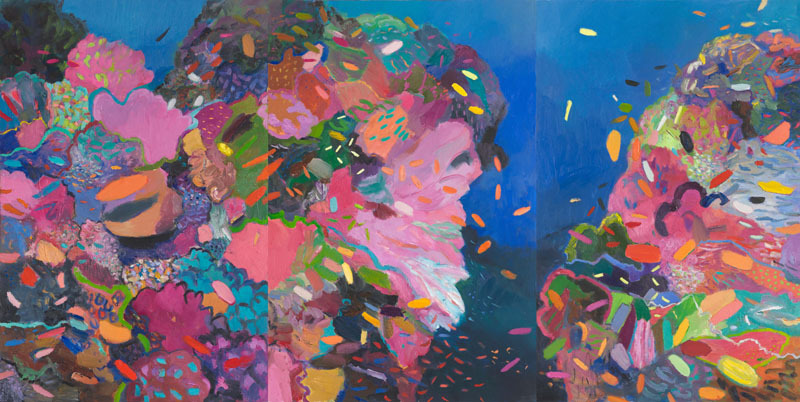 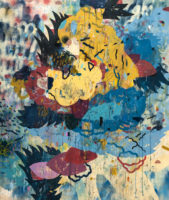 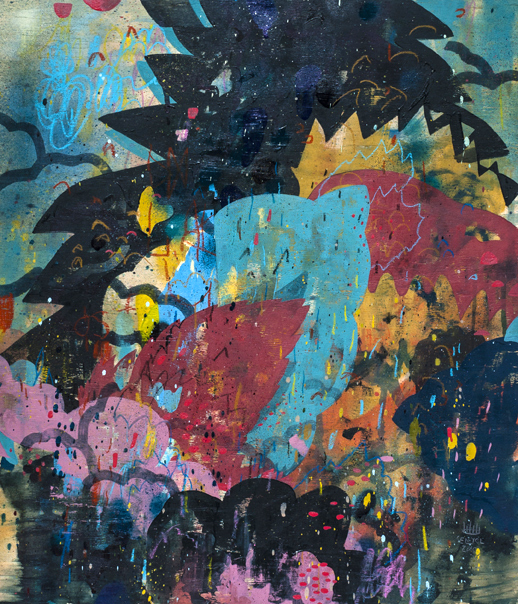 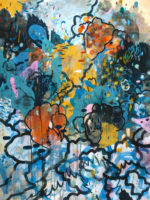 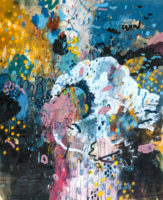 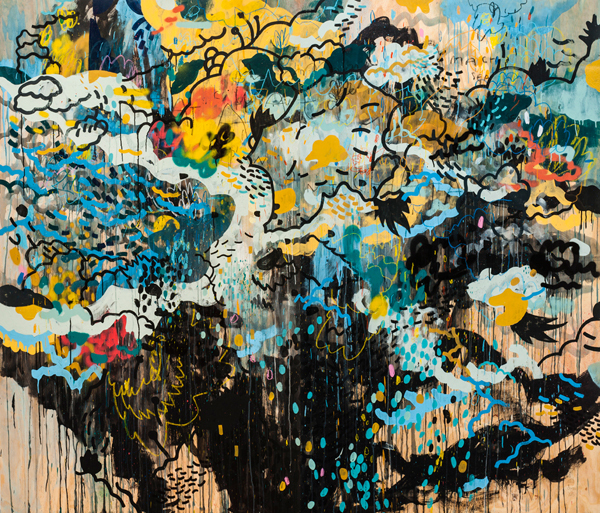 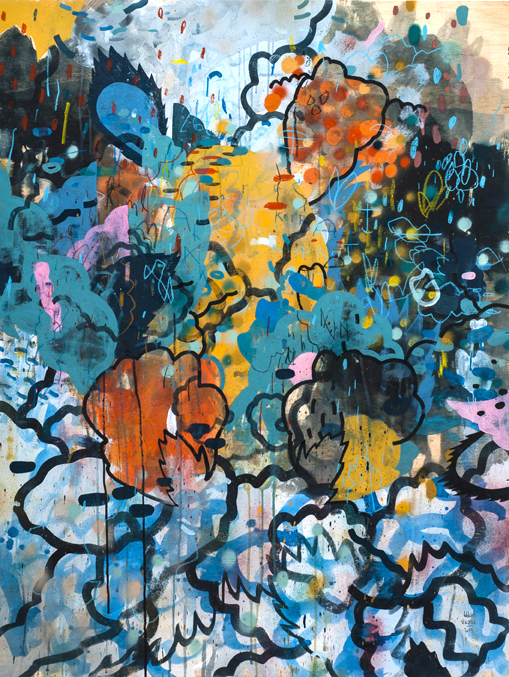 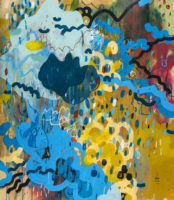 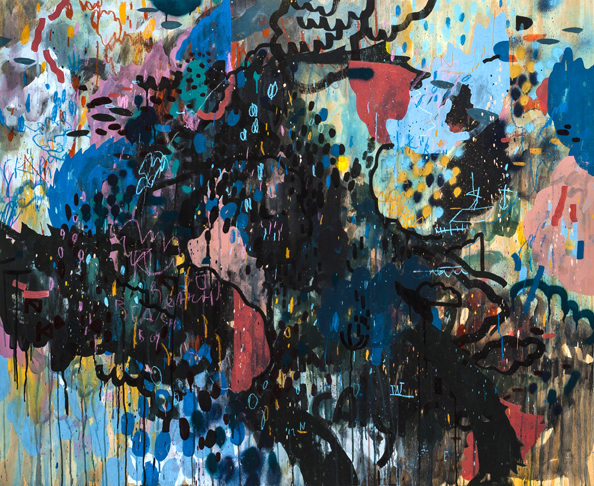 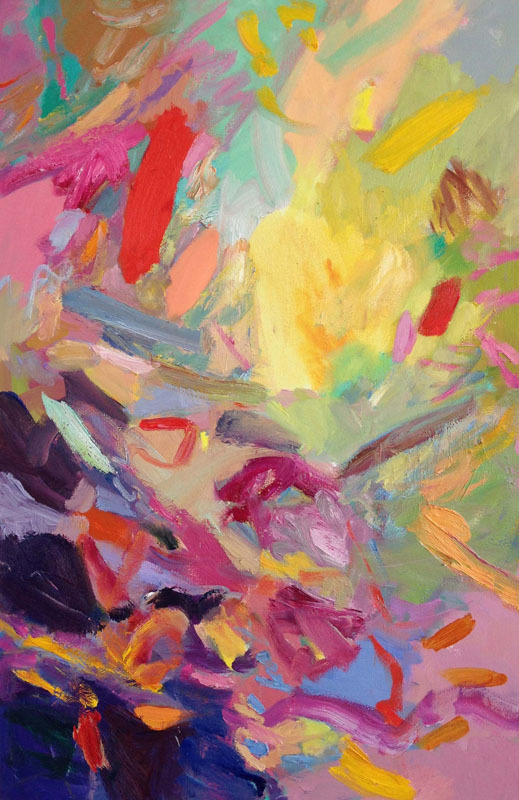 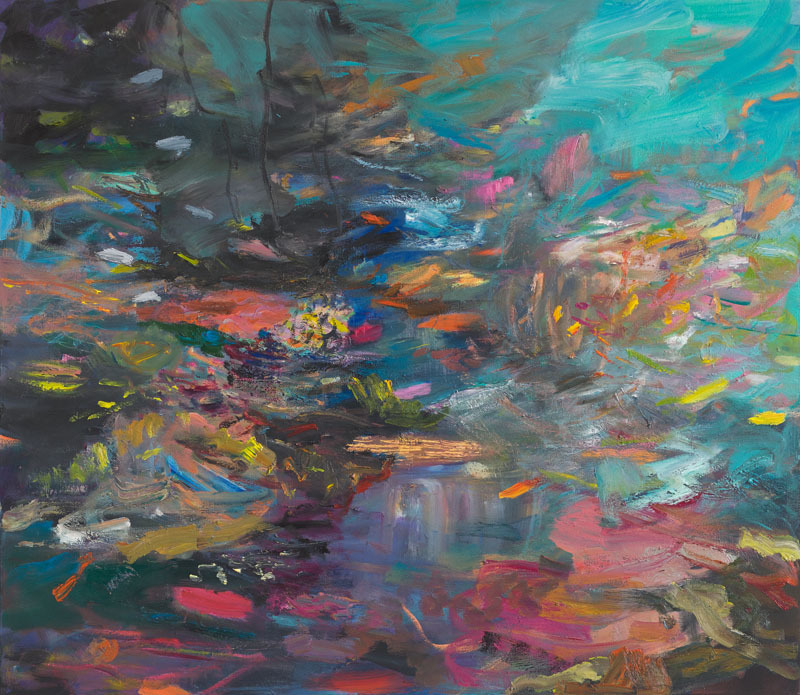 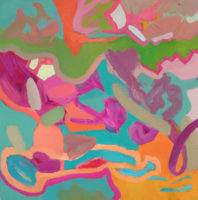 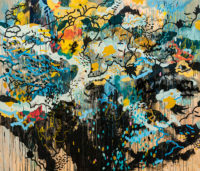 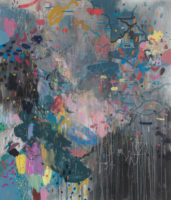 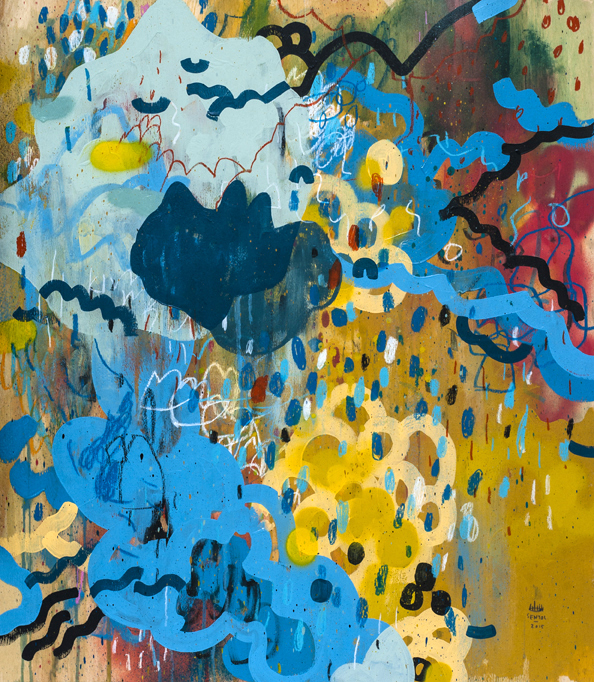 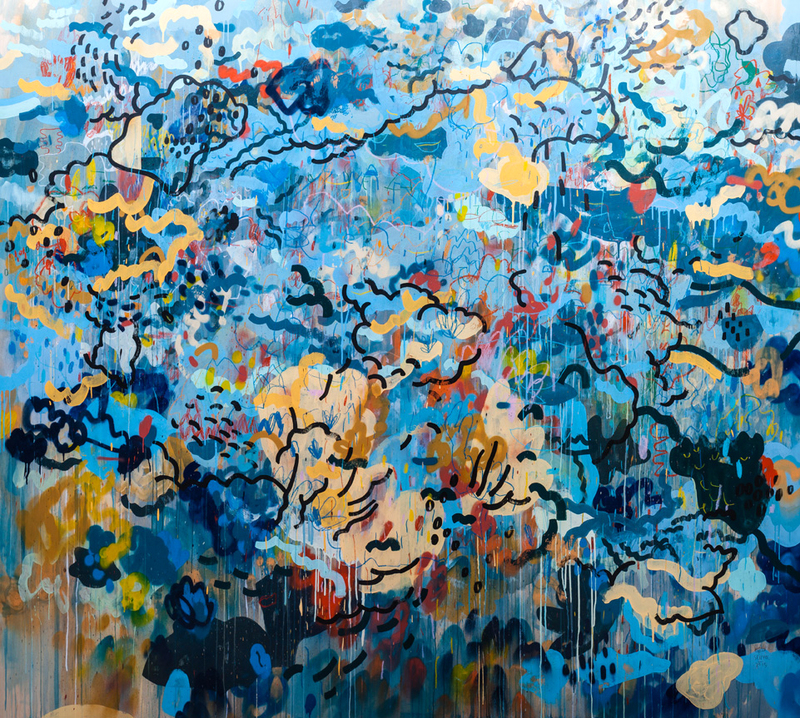 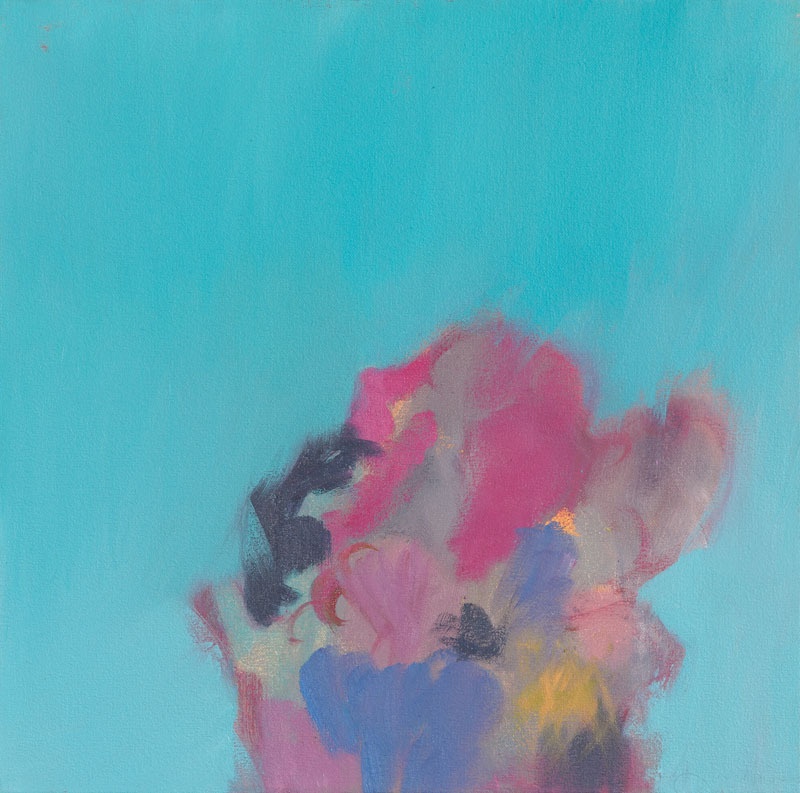 The artists have also created two large-scale collaborative paintings towards the exhibition. 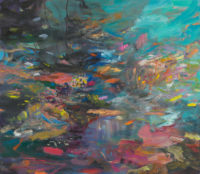 Polynesia represents a collection of abstract paintings, which depict the diversity of the central & southern pacific through unexpected perspectives, hues & brushstrokes. 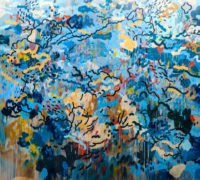 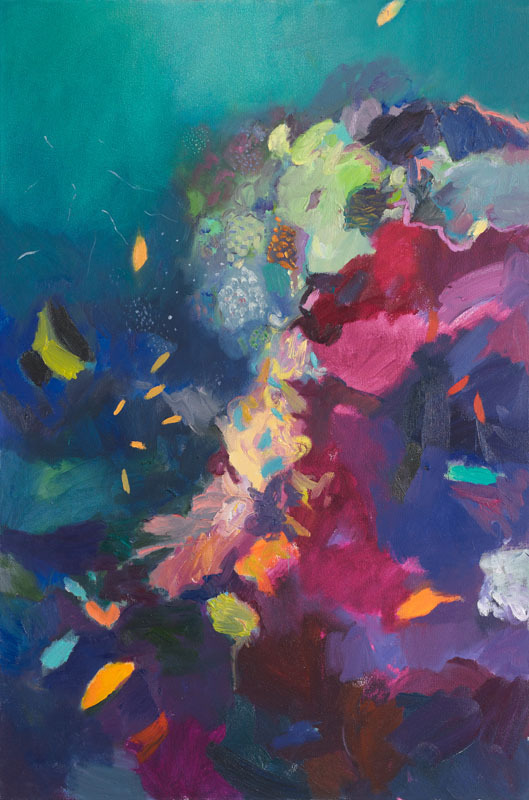 The paintings leave the viewer with an intense awareness of the power & unpredictability of nature and this exotic paradise.